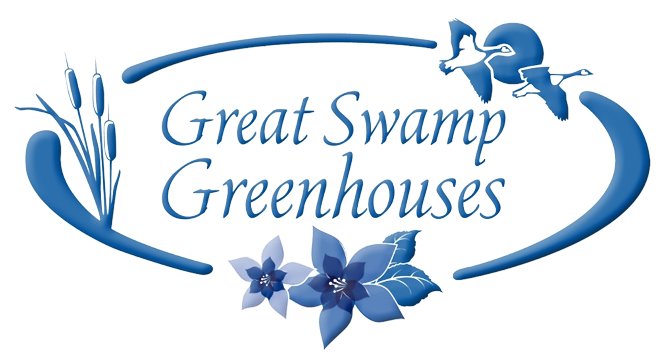 Beneduce Vineyards now has a Wine Outlet at Great Swamp Greenhouses. They sell their premium quality wine here all year round. Selection changes with seasonal availability. To learn more about Beneduce Vineyards in Pittstown, NJ, visit BeneduceVineyards.com, call (908) 996-DUCE, or visit them at 1 Jeremiah Lane, Pittstown NJ 08867.